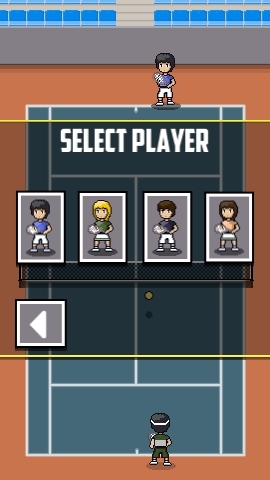 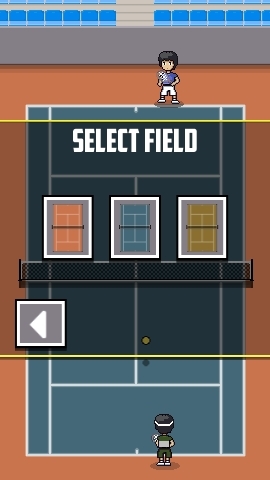 Test your reflexes and your coordination with this simple and direct tennis game: one single frantic match with a stronger opponent, in which you gain score resisting as long as possible, while, of course, you try to win. 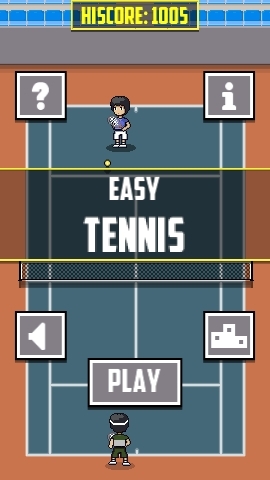 Easy touch controls (simply drag your finger left-right), pixel art players, pure action and no fuzz. 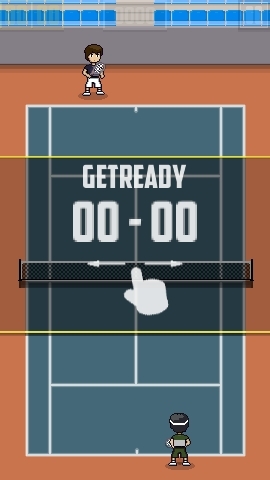 Game Center leaderboard support to compare your results with your friends around the world.